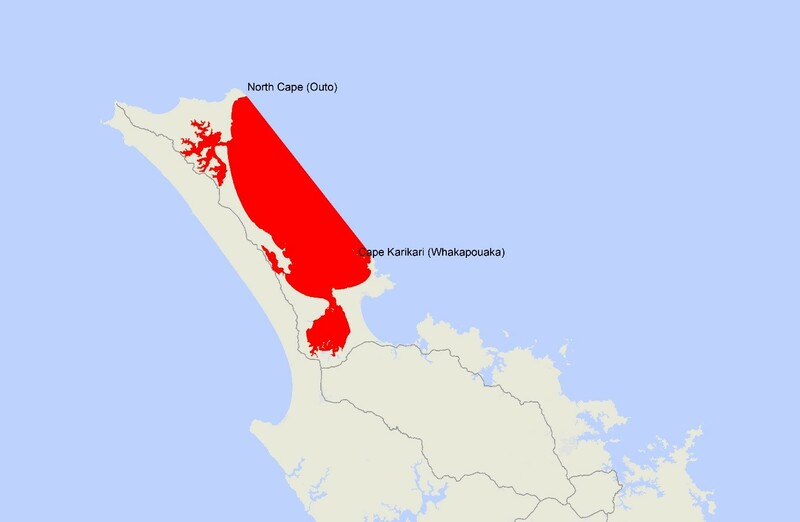 The Ministry for Primary Industries (MPI) today issued a public health warning advising the public not to collect or consume shellfish harvested from the Northland area between Granville Point and Cape Karikari (Whakapouaka). This warning includes Houhora and Rangaunu Harbours. This entry was posted in Algal Toxin, Biotoxin, Food Micro Blog, Food Microbiology, Food Microbiology Blog, Food Toxin, Microbiology, Toxin, Uncategorized, water microbiology. Bookmark the permalink.